Join the largest community policing network in South Africa. 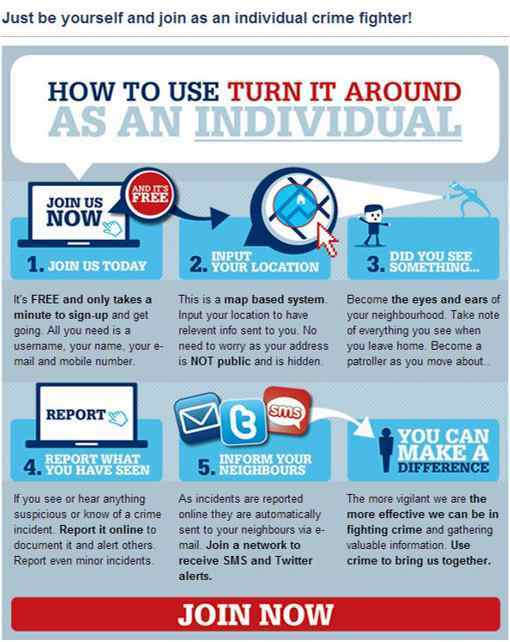 Become the eyes and ears of your neighbourhood and join the fight against crime. We provide all the tools and technology FREE – Join us today!